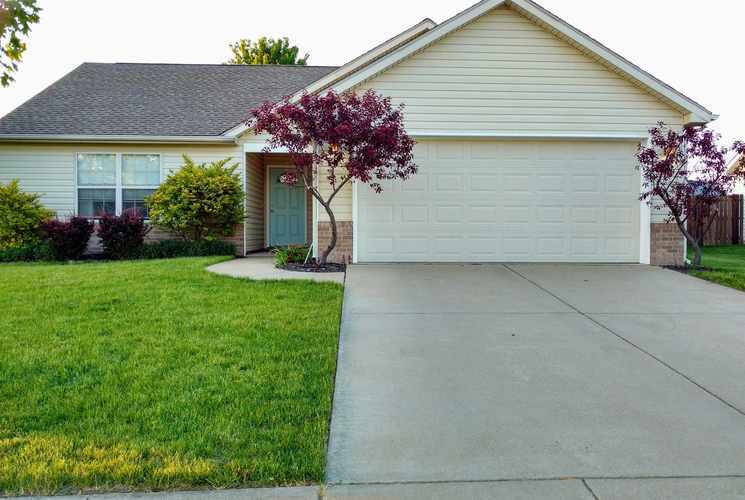 Welcome to this 3 bedroom 2 bath home located in a quiet yet close to campus neighborhood. This home offers open concept living with a split bedroom floor plan. The home is on the bus route and is convenient for students that may go back and forth from campus. This home has been freshly painted with light colors that are pleasing to the eye. The laminate flooring in the great room, kitchen, hallway and 1 bedroom will make clean up a breeze. Don't look pass the bull nose corners and crown molding and wide trim throughout! The backyard is fully fenced with a nice patio that has been extended with patio pavers!